If only we could take all of the time we spent in the car and use it to exercise, we’d be a much fitter nation. 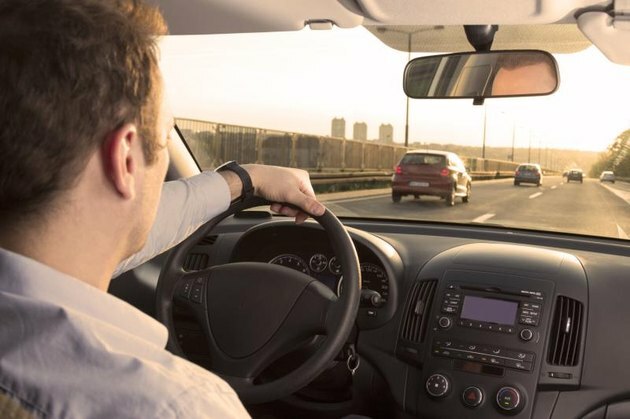 You can make those hours count for something; being behind the wheel doesn’t have to be time spent completely sedentary. There are abdominal-strengthening exercises you can do while driving. Hollowing, bracing and pelvic tilts are three maneuvers to do safely behind the wheel. And while doing these exercises alone won’t give you six-pack abs, they can significantly improve the tone of your abdominal wall. 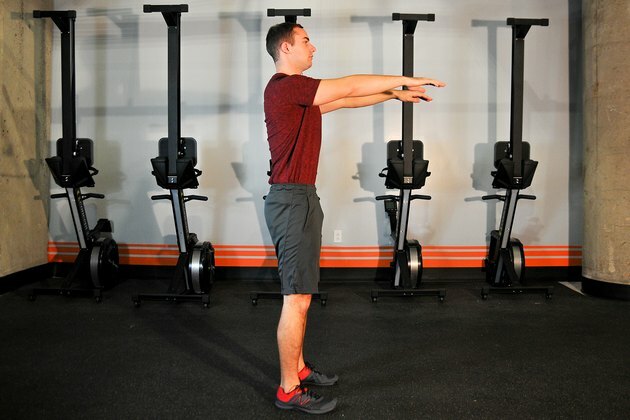 Although these exercises don’t require a great deal of concentration, it’s a good idea to become familiar with them before trying them while driving. “Driving under the influence of exercise” is not a known offense, but safety behind the wheel comes first. Imagine that someone’s about to give you a hard poke in the stomach with the end of a baseball bat. Can you feel your middle contract and stiffen to prepare for the impact? Hold it for as long as you can and you’ve got abdominal bracing. You experience this same feeling when doing plank. Bracing engages all three layers of the abdominal wall, causing them to bind together. It's also been shown to thicken the abdominal muscles. Abdominal hollowing is simply a matter of contracting the stomach deeply into the lumber spine. Exhale when initially performing the maneuver, and breathe lightly while you’re holding the pose. With hollowing, you work an oft-overlooked muscle called the transverse abdominus, which functions like a corset, keeping your organs tucked safely inside of your abdominal cavity and contributing to spinal support. Weakness in the transverse abdominus is associated with lower back pain. Hollowing also works the external and internal obliques, which support the sides of your abdominal wall. A study in the April 2013 <ahref="http: www.ncbi.nlm.nih.gov="" pmc="" articles="" pmc3836508="" "=""> </ahref="http:>Journal of Exercise Rehabilitation found that abdominal hollowing reduces lower back pain and adds muscle mass to the transverse abdominus. Pelvic tilt exercises activate the rectus abdominus and external oblique muscles and can help improve posture. Do a seated pelvic tilt by first exhaling, then using your lower abdominal muscles to press your lower back into the car seat. Hold this position briefly. Inhale and tilt your pelvis forward, creating an arch in your low back and widening the space between the low back and the seat. 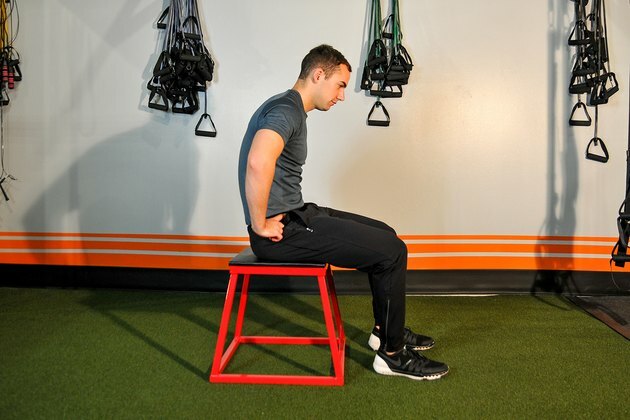 Hold this position for one to two counts and then return to the starting position. Driving for long periods of time can contribute to postural and back problems. The University of Maryland Medical Center advises that you position your car seat so that you are not bending forward when your hands are on the wheel. Recline your seat no more than 30 degrees, and if possible the seat bottom should be tilted slightly upward in front. Don’t lift anything heavy immediately after you get out of the car.